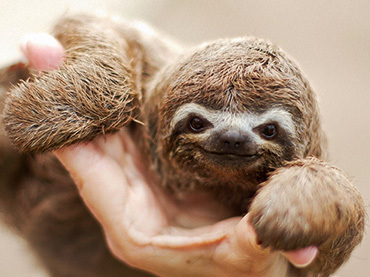 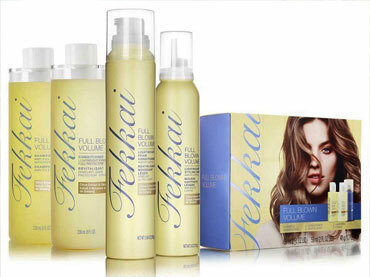 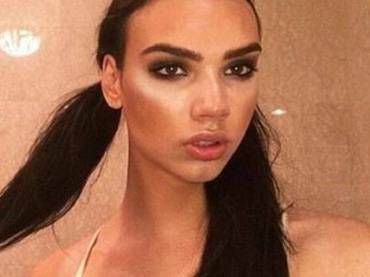 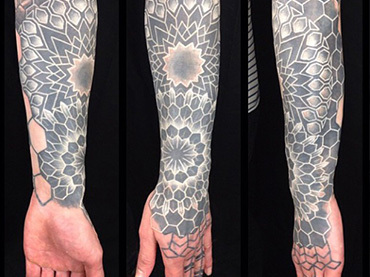 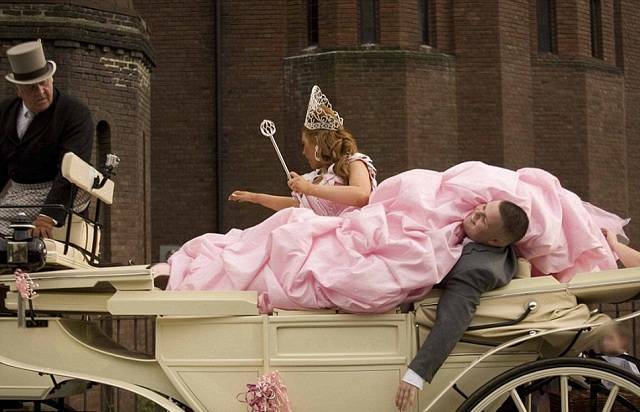 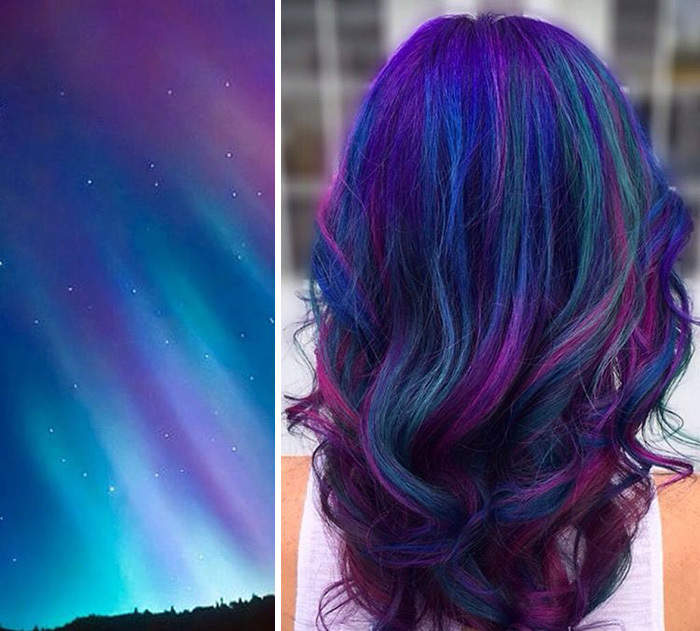 There’s a new hair trend today that’s got men and women rushing to the hair salon. 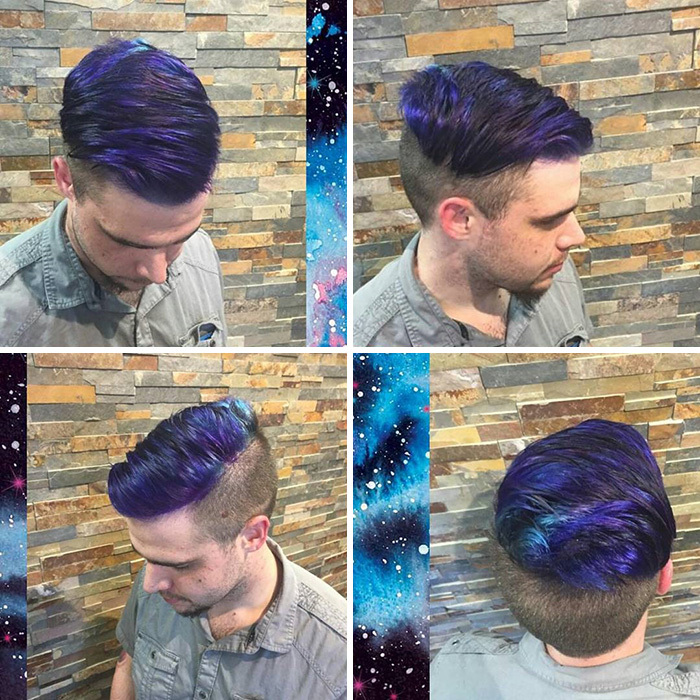 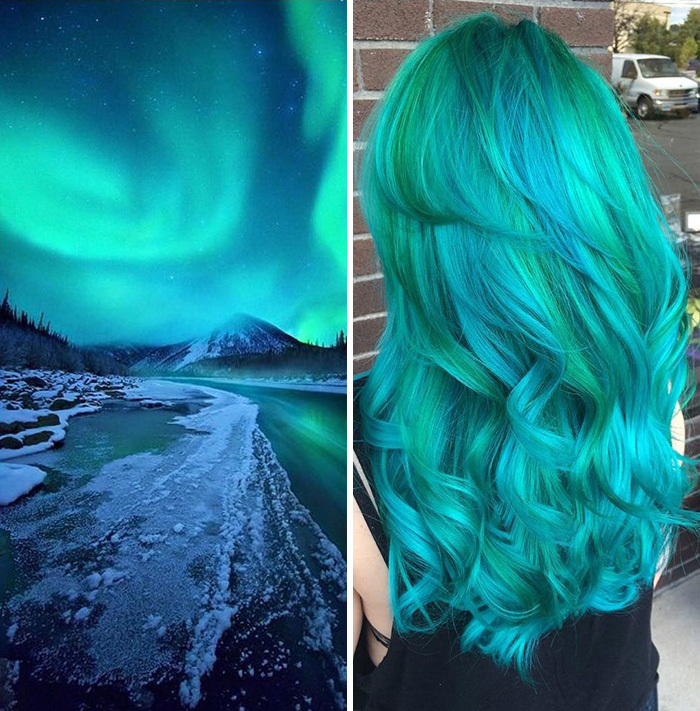 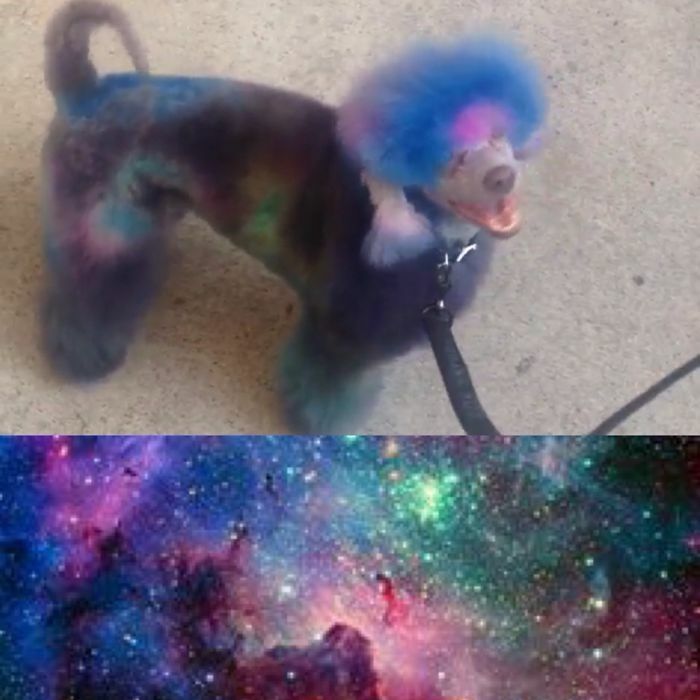 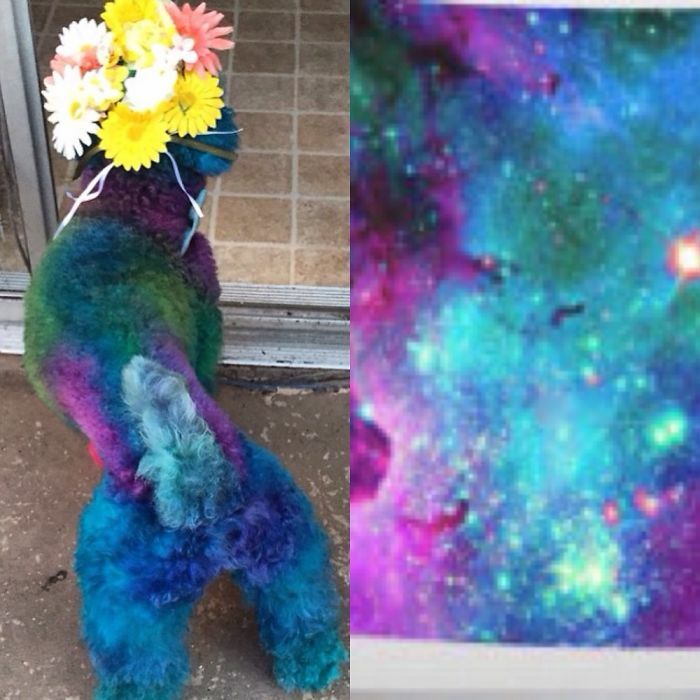 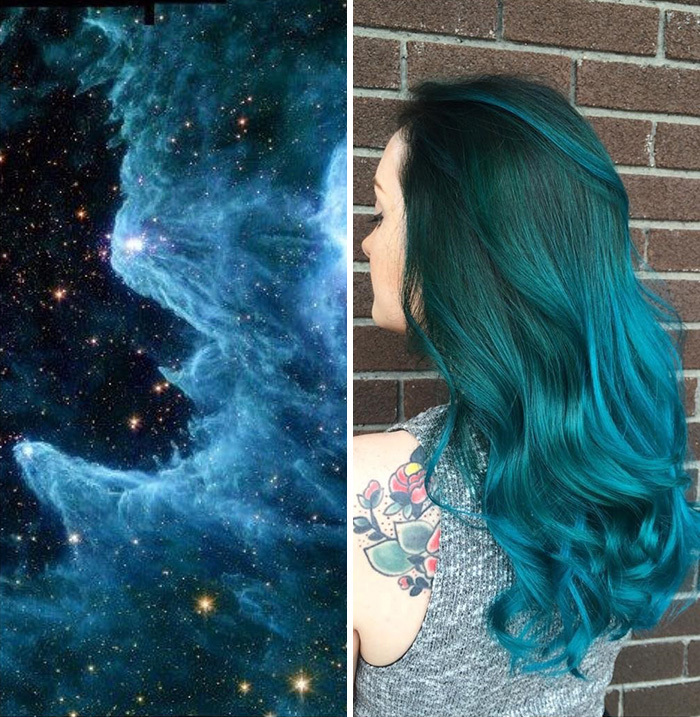 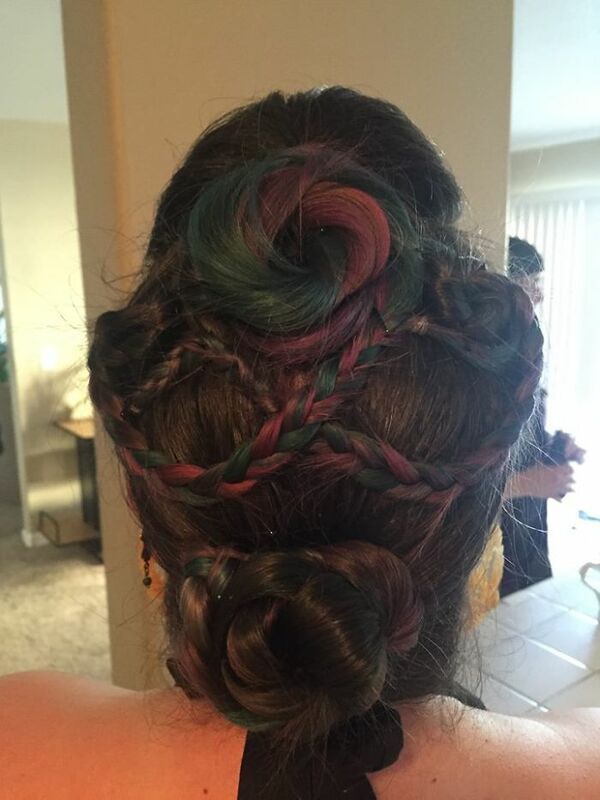 Its called the Galaxy Hair. 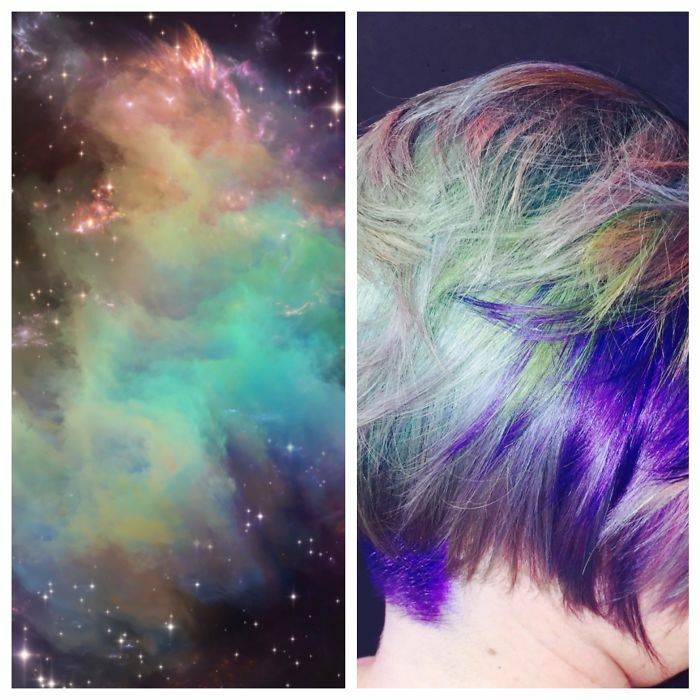 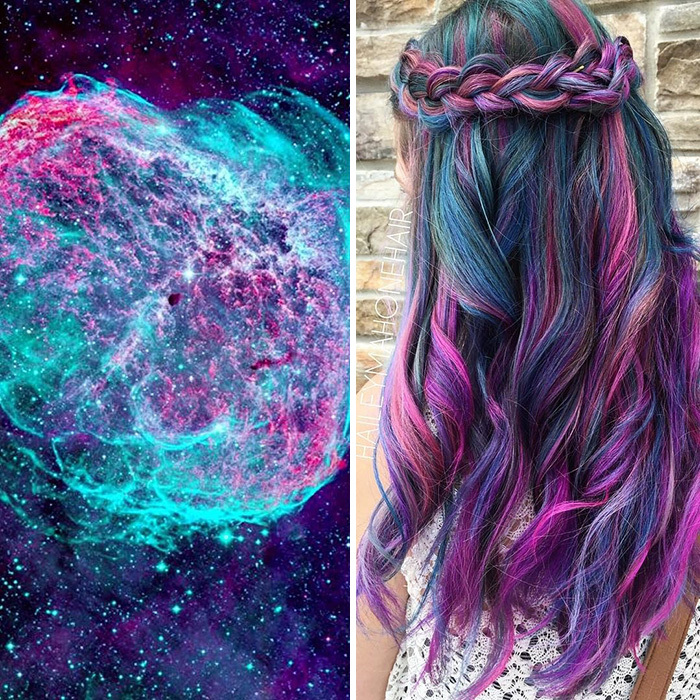 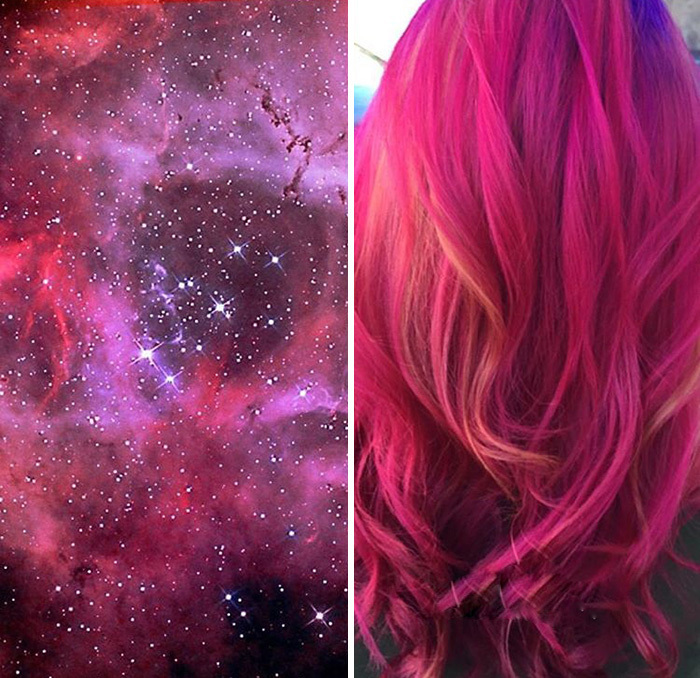 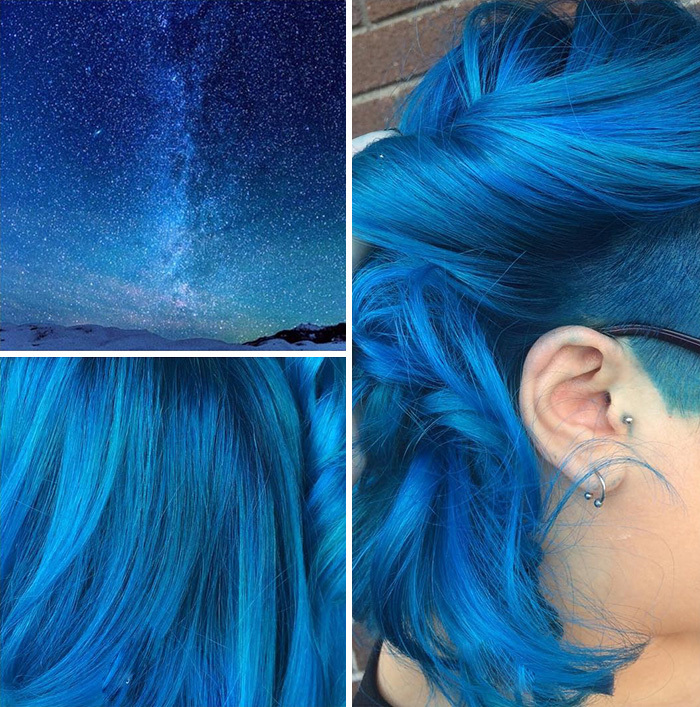 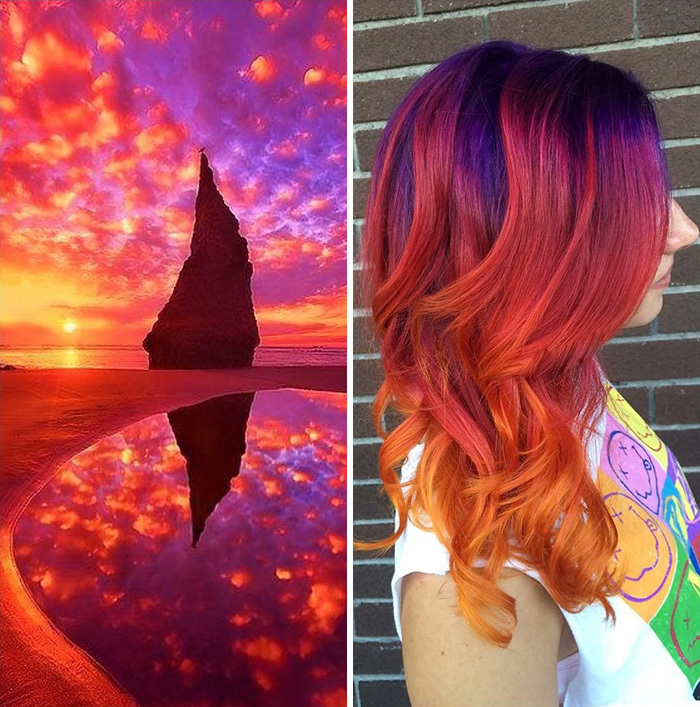 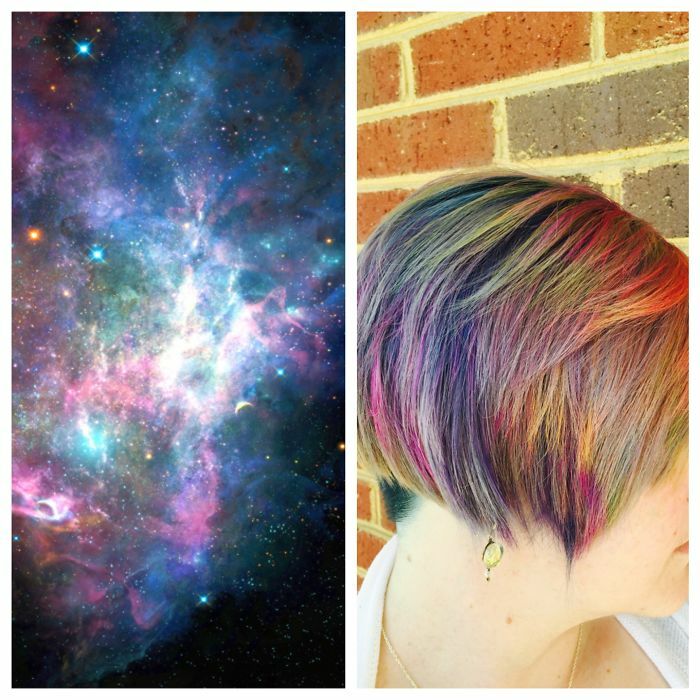 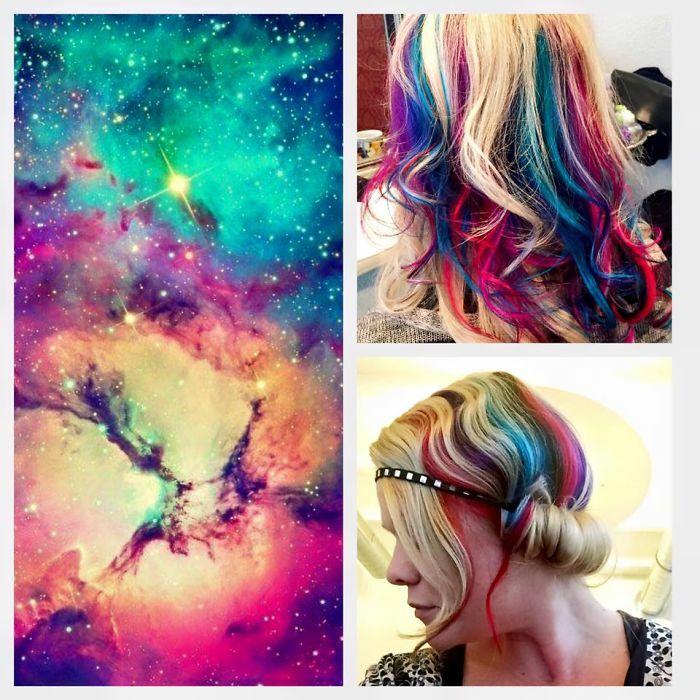 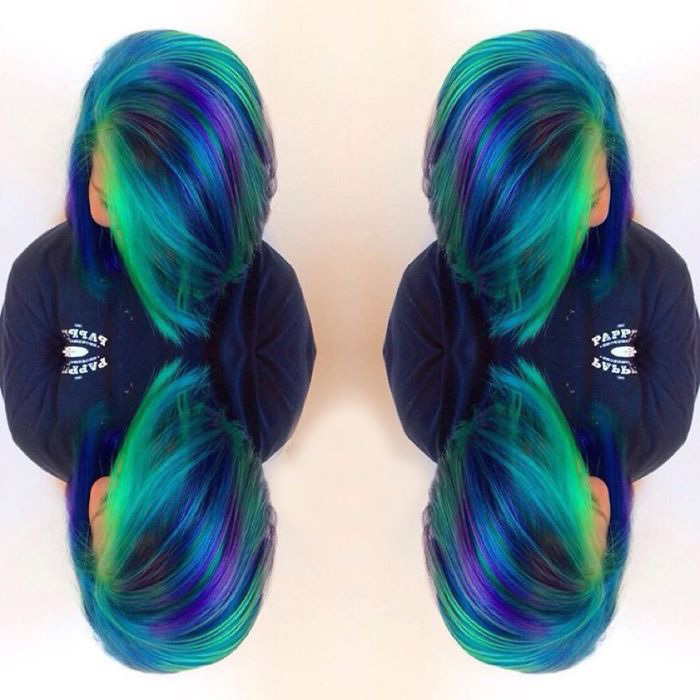 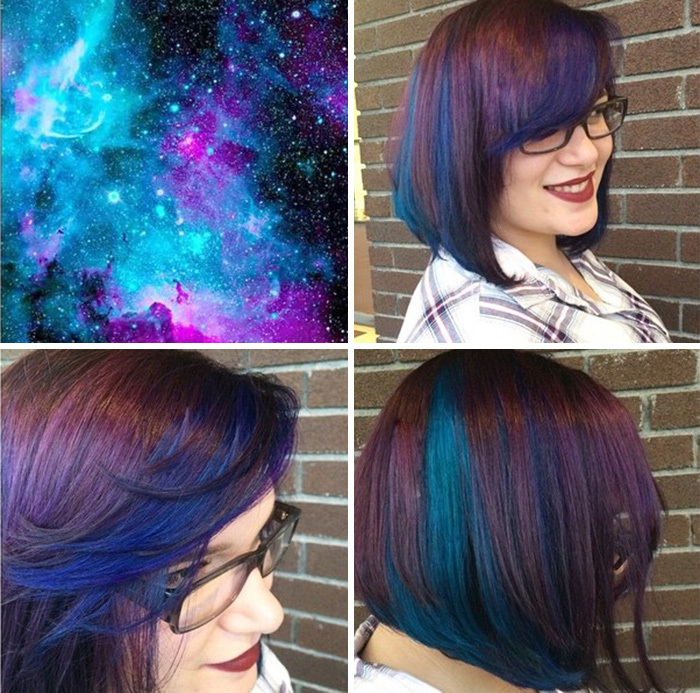 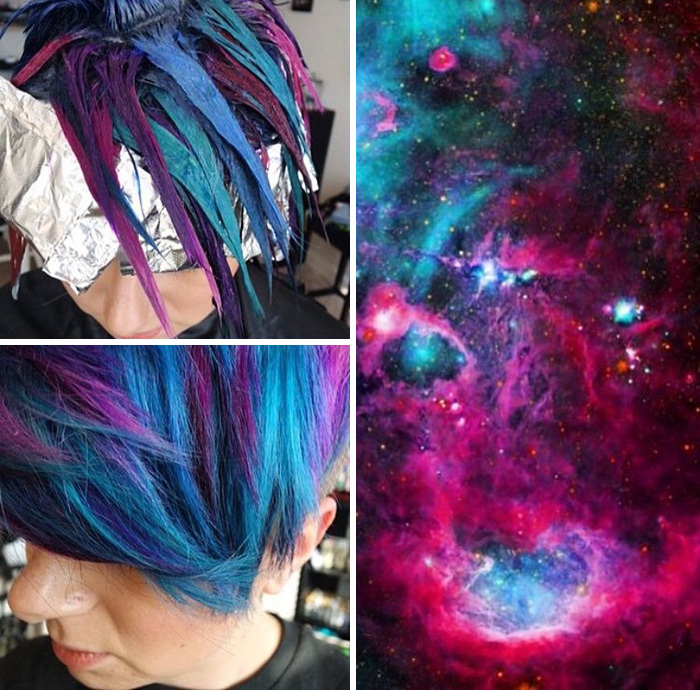 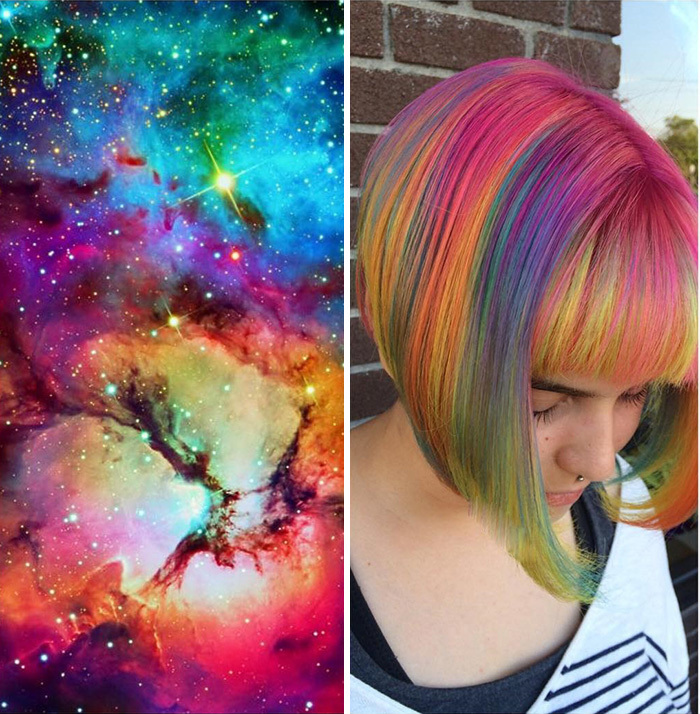 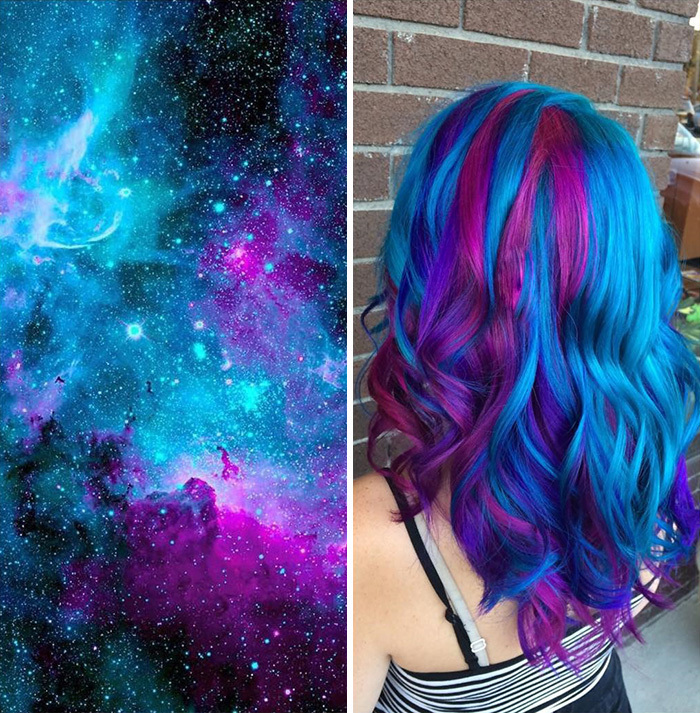 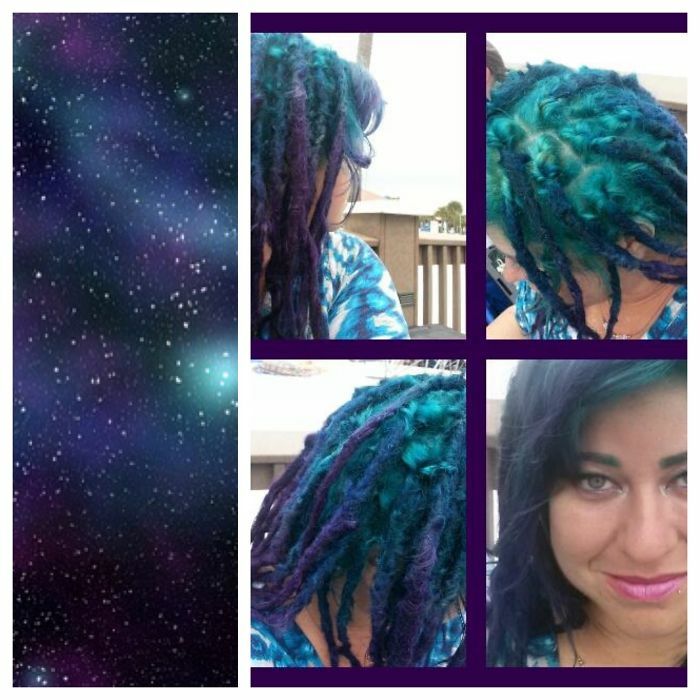 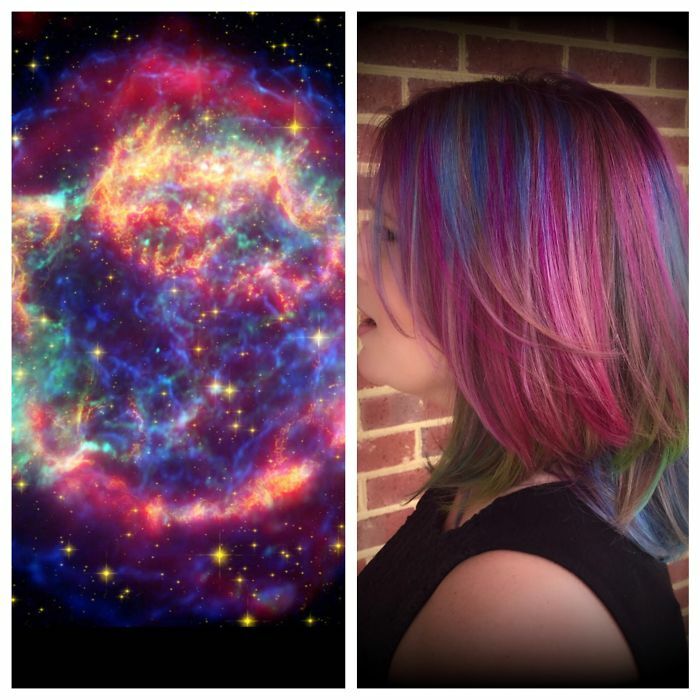 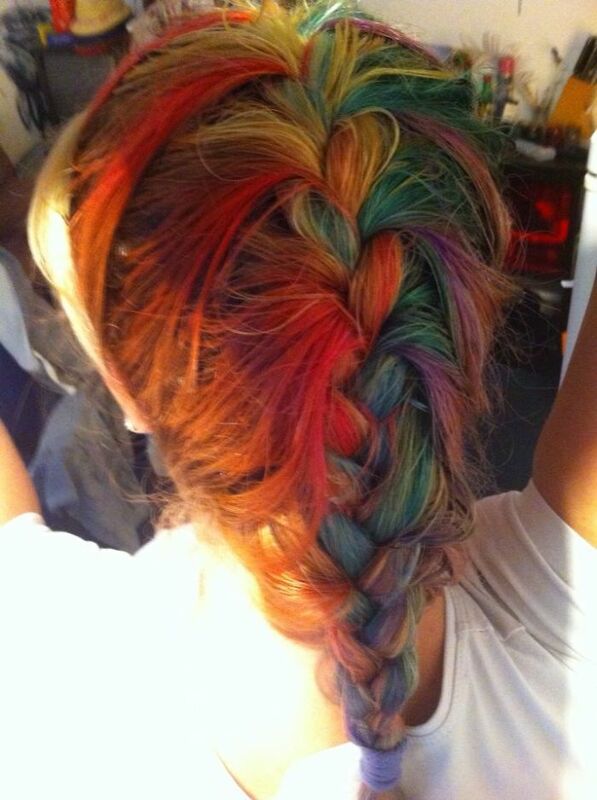 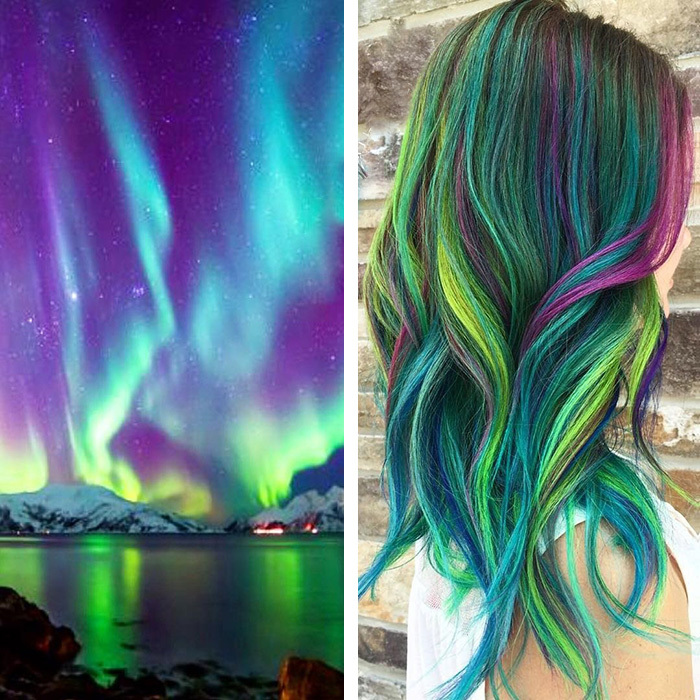 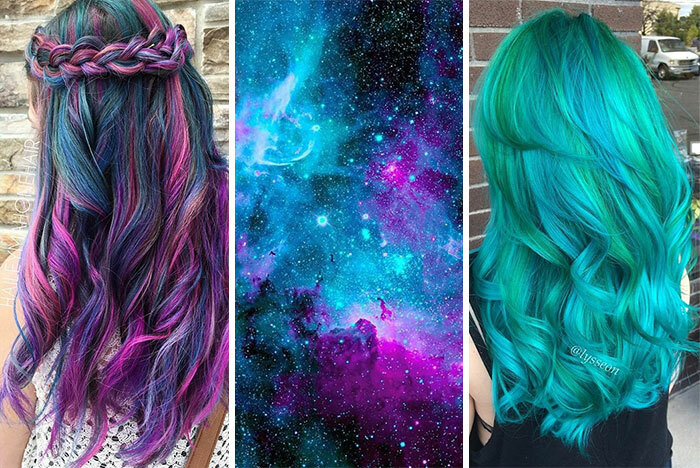 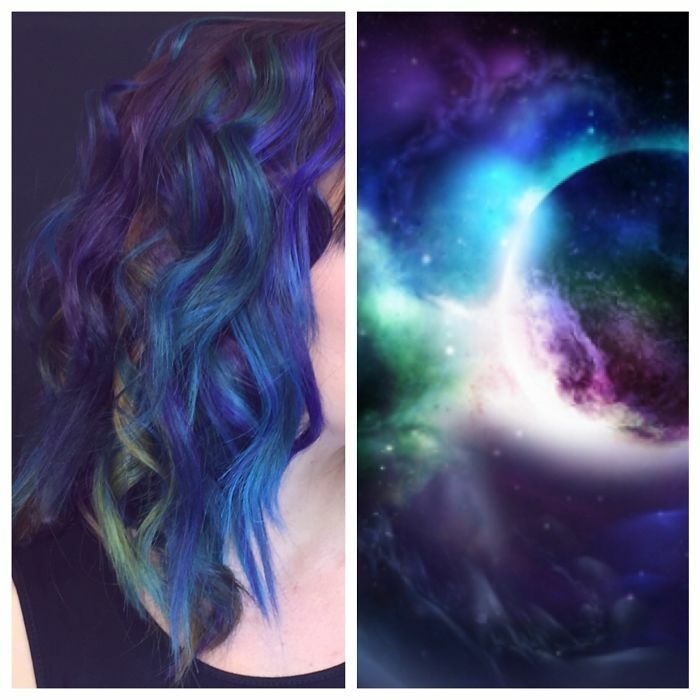 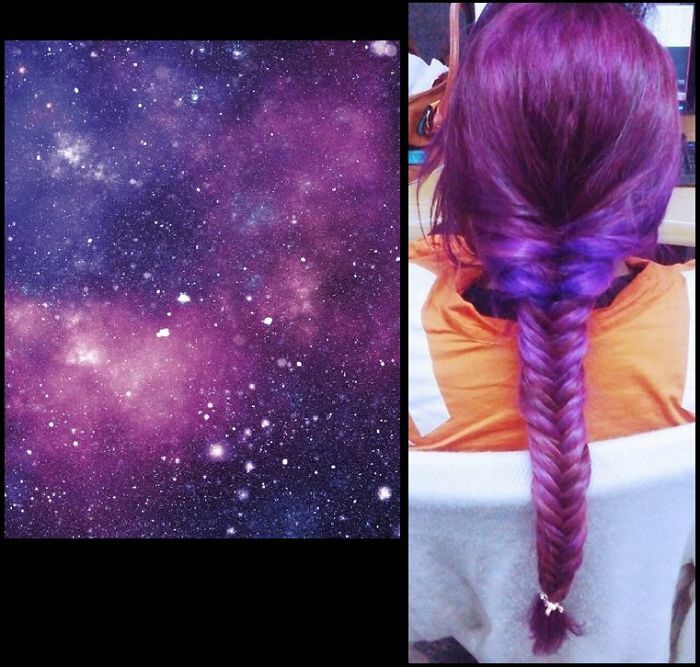 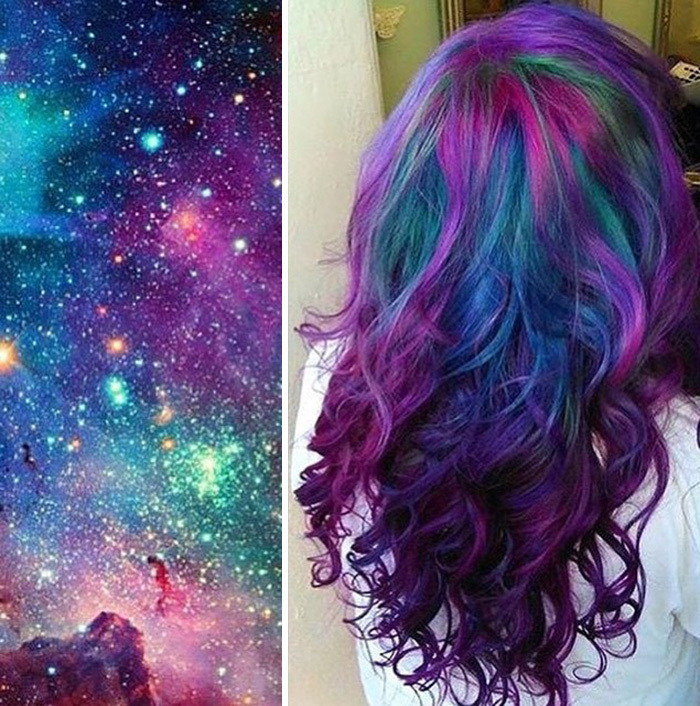 Galaxy Hair involves coloring hair in varying pastel and rainbow colors that mimic colors of the… well, galaxy! 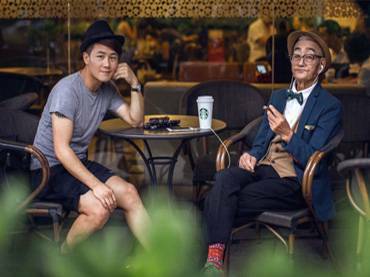 Next article The Best ‘Seinfeld’ Baseball Cameos …Do You Remember These Classics?